The Sheridan Student Union is holding an election for seats on its Board of Directors. 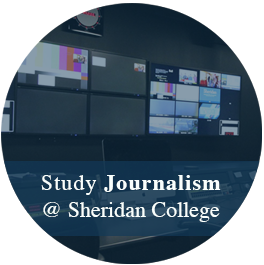 The Board is elected annually and is composed of 12 student members who have been chosen by their fellow students at Sheridan. 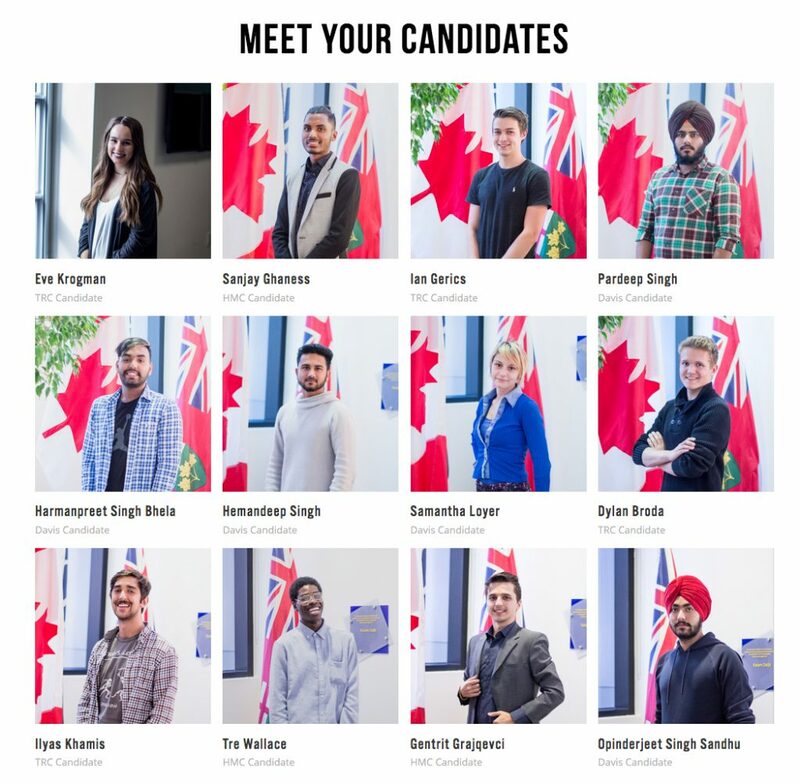 For this year’s election, there are 12 students running. Five from Davis Campus, with two positions available, three from the Hazel McCallion Campus with one position available, and four from Trafalgar Campus with two positions available. The voting for the Board of Directors begins online Thursday, Oct. 5 at 9 a.m. and closes on Friday, Oct. 6 at 4 p.m. Students can vote online using their Sheridan credentials. Tristan Paul, coordinator for the election, explained his advice for candidates and reminded them to most importantly have fun. “As intimidating as the election process can seem at times, it can also be one of the most rewarding experiences during your time at Sheridan,” said Paul. The Sheridan Student Union President, Enrique Ponce, described the duties of the newly elected board members and why the position is so important for the students. “The students are electing our board members and the board really oversees all the high-valued decisions. They will definitely have decisions that are going to have big implications, not only now, but also for the future of our students, ” Ponce said. The board members are responsible for representing the student body, giving feedback for what the students want, and assisting with the strategic decisions of the Student Union. 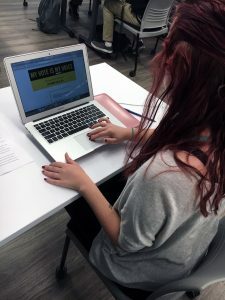 The Sheridan Student Union says it focuses on enhancing student life at Sheridan, and they believe a vital part of that is having student voices heard, and having student-led opportunities with elections now and in the future. To remain on the board once elected, students must do the following: maintain a minimum 2.5 average each semester, not seek employment from any other Student Union position, be 18 years or older, and attend required meetings unless given reason to be absent.